Proper preparation may not be the fun part of painting but it’s critical to a successful paint job. To start, the area needs to be cleared of furniture so that drop cloths can be placed appropriately. Tape should then be applied to edges to help ensure no drips, runs and most importantly, to help achieve that perfect straight line. Next, you must prepare the surfaces to ensure you get the best application and outcome. This would include cleaning the surface, filling holes, sanding any imperfections and priming bare siding, drywall, or wood. Transforming a space into a place you love shouldn’t be stressful but can easily get overwhelming if you skip the little things. You’ll quickly learn that without the proper prep, your paint job can look sloppy and unprofessional and leave you feeling unsatisfied with the final product. Preparation before painting can also help you save money in the long run. First, properly prepping an area before you start painting will make clean-up easier to manage. Paint removal after the fact is an expensive incident that can be prevented by laying drop cloths, hanging plastic, and taping off areas and surfaces that are not meant to be painted like floors and furniture. Secondly, proper preparation prevents the cost of unnecessary repairs and maintenance. For example, if you improperly paint a door hinge instead of taping it off you risk ruining the hinge and having to purchase and install a new one. Minor repairs that could have been prevented in the first place can add up quickly and drag a project on. Lastly, proper preparation makes for a thorough and lasting paint job. By prepping and priming the surface area, the paint is more likely to adhere correctly and be able to withstand daily wear and tear. The longer the paint last, the less you must reapply, which means more money in your pocket! 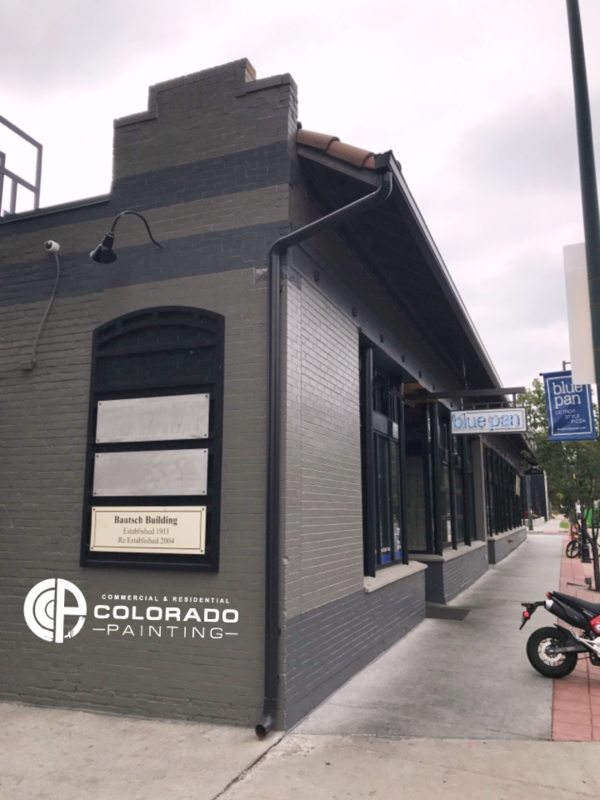 Using a professional painting company like Colorado Commercial & Residential Painting, is the best option for homeowners, property managers and businesses that want the most cost-effective and stress-free paint job. Proper preparation is guaranteed as part of our process which we accompany with unparalleled customer service, communication and a quality paint application. Remove any tension you may have about messing up your space or biting off more than you can chew and let us take care of your painting project for you. We have the experience, patience and know how to make everything happen seamlessly and when you factor in all the time, money and effort in preparation, hiring someone else to paint your property is a no brainer. Do you have a commercial or residential painting need at one of your properties? We can help! 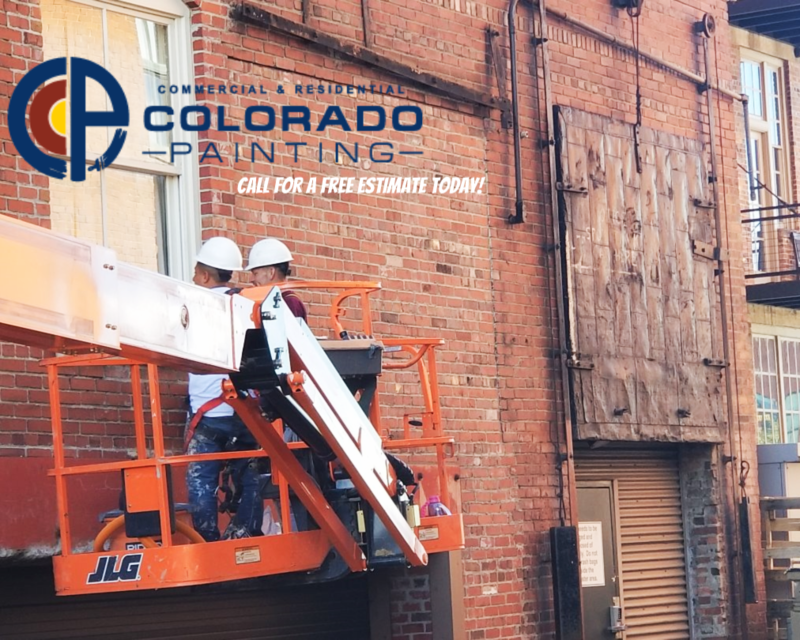 Contact Colorado Commercial & Residential Painting today by sending an email to trevor@coloradopainting.com or completing a contact form to get a free estimate for your next project.